Update: Brockville Police say the Provincial Underwater Search and Recovery Unit have recovered Damian Sobieraj’s body today. Police say his death is being treated as suspicious and the investigation continues. 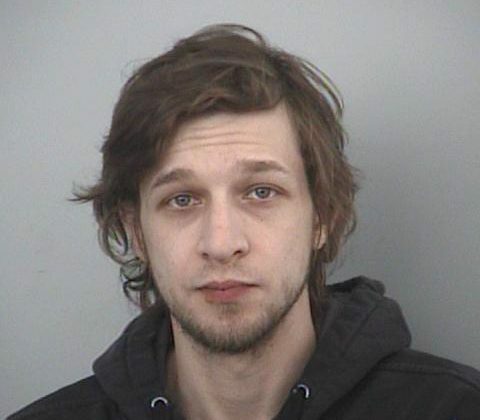 Brockville Police are looking for a 33-year old man. Police say they were called to Hardy Park last night between 10:30 and 11 because a male was possibly in the St. Lawrence River. They say the incident happened along the water front between Home Street and Henry Street. 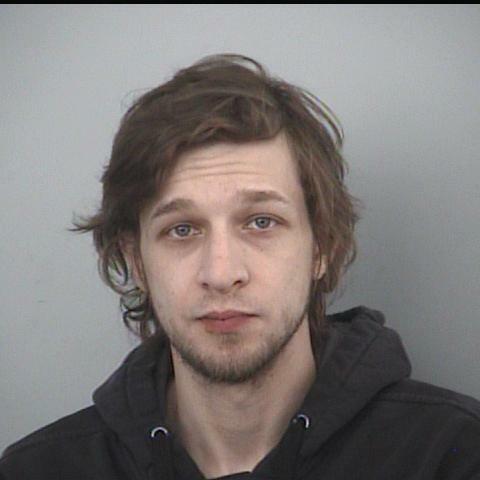 A man named Damian Sobieraj is currently missing. Brockville Police want to speak with two witnesses that were pushing a stroller in the park. Police say the male and female witnesses spoke with police last night when they first arrived on scene. Anyone with information is asked to contact Brockville Police at 613-342-0127.